This article is 302 days old. 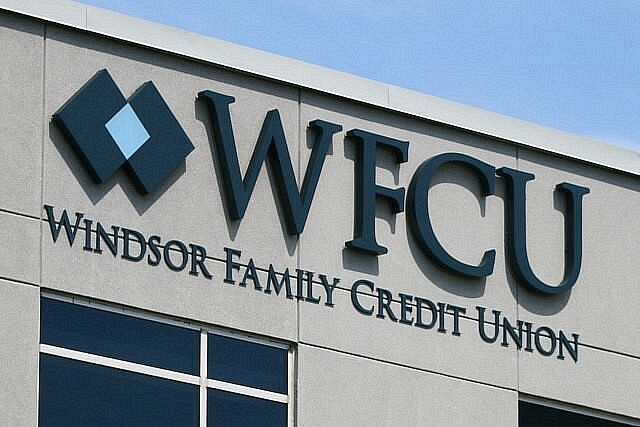 Members of Utilities Employees (Windsor) Credit Union have voted unanimously in favour of WFCU Credit Union acquiring the Utilities Employees Credit Union. After discussions by the Board of Directors about the future of Utilities Employees CU and the available options a thorough review process resulted in the Board unanimously approving WFCU Credit Union as their new credit union and to bring the recommendation to their membership for approval. The transaction has received regulatory approval from the Deposit Insurance Corporation of Ontario. Utilities Employees CU Members will have access to their new WFCU Credit Union accounts through WFCU credit union’s nine retail locations, online and mobile banking options, ATM services and other access channels beginning August 1st, 2018.